Are Essential Oils Worth the Money? Most families don’t have a lot of money to burn on whatever whim comes their way. Ours is no exception. In fact, my husband and I are extremely careful about what we spend our money on for a variety of reasons. As you can imagine, we carefully considered whether to buy them even though many recommended it. 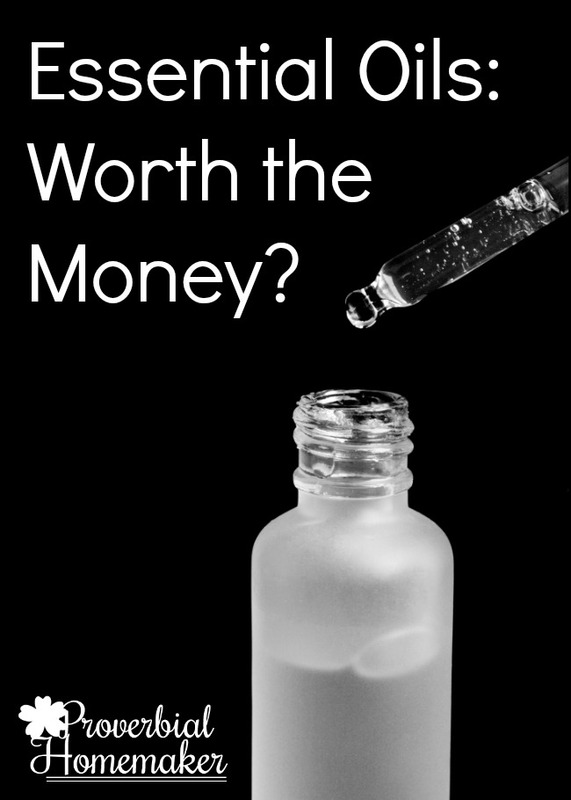 We wanted an answer to the question: Are essential oils really worth the money? Let me tell you what led us from skeptic to customer. Today I’m going to share with you a little about what our family’s experience has been these past two years and why I choose to spend our hard-earned money on essential oils. As I mentioned earlier in the series, I didn’t want to waste my money on what was basically smelly water. Educating myself on what essential oils are and the science behind how they work was a big part of taking the leap into actually using them. I became convinced that they were at least worth trying out. My very first experience with essential oils happened when my cousin offered me a sample pack of hers (from doTerra). I was intrigued but didn’t do much with it until I was hit with a whopper of an earache. (I had no idea adults got earaches like kids do. Not fun!) I pulled out my little oils and had my first big win: lavender and melaleuca on a cotton ball and… BAM! It was gone so quickly! I was completely surprised. I decided to try them out a little more and, not being the MLM type, started shopping around for a company. Through several recommendations I found Native American Nutritionals (which has now merged with and re-branded to Rocky Mountain Oils). Being a blogger, I often approach companies and ask for product in exchange for an honest review and that’s just what I did in this case. They sent me a little case of oils to get started and I began harassing interviewing them and pressing with the hard questions. I have grown to really enjoy Rocky Mountain Oils as they grow in their customer focus. I plan on sharing more about them soon, but in the meantime, let me share how the oils actually worked out for us. I put those oils to good use and invested in a diffuser and some roller bottles. 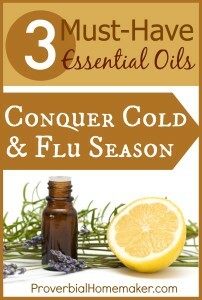 My big goal was to see if I could use essential oils to reduce the frequency and duration of cold and flu in my family through the fall and winter. I consistently used Immune Strength as well as lavender with other singles, including chamomile, lemon, and orange. Before we went to church or someplace where we were more likely to pick up a bug, I rolled a properly diluted blend onto to my family’s neck and feet. If we were starting to come down with something, I’d diffuse Immune Strength. Fairly simple. Again, I was surprised to see that we did in fact get sick with the cold and flu less often the first year we used essential oils and that trend has continued. It has been noticeable, especially reducing how long we are sick when we do get hit with something nasty. We used to have colds come through our family and linger for weeks, and now things clear up in a few days. I’m not saying it happens all the time this way, but it certainly did so enough to make me sit up and take note. Are Essential Oils Just Placebos? I used to wonder quite often if essential oils simply had a placebo effect. Perhaps there is the sense of relief, healing, calming, or whatever the desired effect is that comes just from using the oil, and not as a result of that oil’s interaction with the body. After the research I’ve done so far, along with my practical experience, I don’t believe that the popularity of essential oils can be chalked up to a placebo effect. I do suspect that there are times when that does happen, especially with results that seem more “internal” to me such as calming nerves. Although, as I’ve mentioned in another post, it is interesting to note that many of the studies that have been done on essential oils actually show that essential oils do help improve the mood of hospital patients. Do I think there’s an oil for everything? Can it cure whatever ails us? Should we chuck conventional medicine and stick with essential oils? No, I don’t think that’s true and I’d be weary of anyone who did. However, observing our own successful experiences with essential oils, in addition to what I found while studying up on them, is enough to keep me buying and using them for our family. 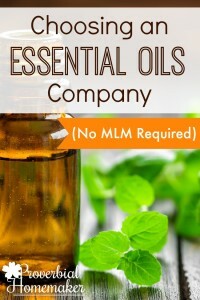 Essential oils have become a valuable supplement to an increasingly healthier lifestyle as a family and I believe we are better off using them than not. 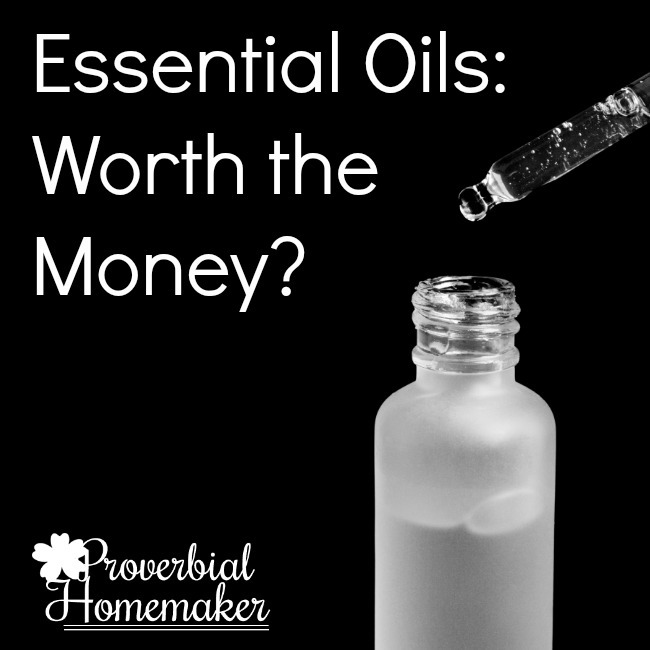 Bottom Line: Yes, I think essential oils are worth the money (even my money). This is especially if you start with the most versatile oils (lavender, chamomile, tea tree, Immune Strength, etc.) from a recommended company. In the end, we are sick less often and have a great natural toolkit for our family. I call that a win! 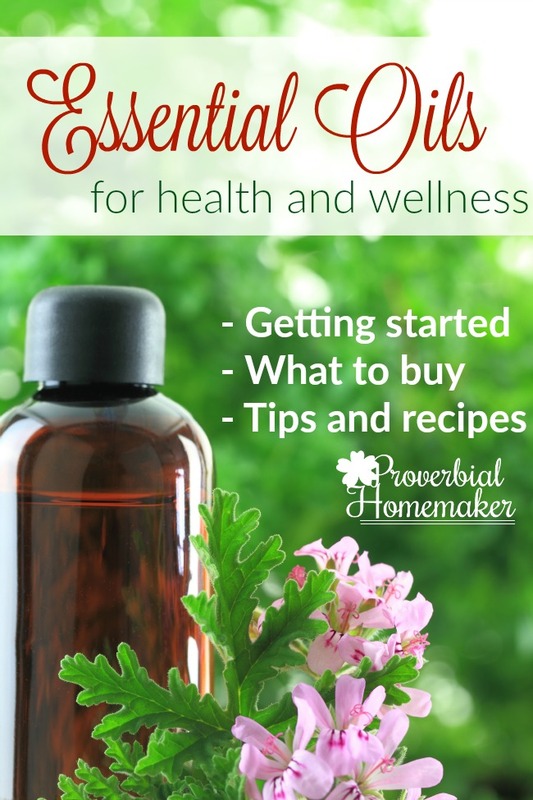 I am excited to continue to grow and learn about essential oils and find new ways that they can benefit my family and I plan on writing more about it here in the coming year with great tips and recipes. One of the most important things about using essential oils is to educate yourself on usage, safety, and more. Tomorrow I’ll wrap up our series with resources to get you started. Also keep your eyes open for an exciting announcement! I want to hear from you! What has been one big “win” for your health and wellness with essential oils? My experience with the oils, is mainly using them for infants. Spirit of Peppermint, one drip for every 4 ounces ow water prevents colic. 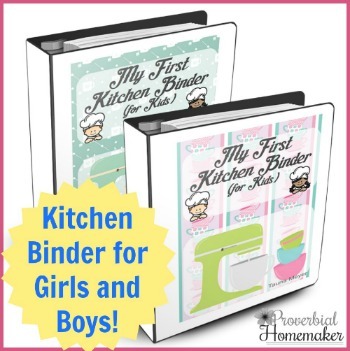 I have used it on my grandkids, and told the mother’s of my great-grandchildren to use it as well. Eucalyptus oil is the best stress reliever I have tried, as heat and stress trigger migraine ( since the age of 9 ), and my heart condition since 1986. Chamomile tea is great for headaches, and fevers, but the Eucalyptus oil actually keeps my implant from going off, and believe me when I say an electrical shock, that feels like getting kicked in the chest, is something you want to avoid. I am currently searching for natural ways to treat my conditions, that will hopefully end the need for prescriptions. I am so grateful for your honest views on this. I have only recently used peppermint oil for headaches and sinus trouble. I look forward to learning more about using oils. And you are honest and not trying to sell me on the latest and greatest new things. Your reviews are awesome!!! You’re so welcome Amanda! 🙂 Glad you are finding it useful! After 59 years of having fibromyalgia,( had since early early childhood) but not diagnosed until 8 years ago, I have heard it all and tried to be normal and ran the gauntlet the last 8 years of every kind of medical chemical concoction called medicine. I’m so happy to say the only thing that has given me any kind of pain relief came from essential oils. I will continue to use EO’s with total belief in the power and their ability to help so many ailments. I was a huge skeptic, but took the plunge in researching EO’s and trying them only 3 mths ago with amazing results. Thank you for this course and all your research. I read every post u blogged about…it was all so helpful in my decision to try them. That is AWESOME! I am so blessed to hear this Deanne and I pray you continue to have such positive results. Thank you so much for sharing! Could you please elaborate on which oils you use to help with fibromyalgia and how you use them? I just ordered joint support for my hips at night they ache and I can’t sleep. I have never tried essential oils before so I’m excited. I researched and found Rocky Mountain oils from there I found your blog so fingers crossed it works for me. Hopefully I can use your coupon code with next purchase if it works out. Thank you for all the info. Hi Cindy! I’d love to hear how it works! The kids and I decided to do our own experiment with them. We were given some doterra oils to try and decided that they were very effective with cold/allergy symptoms, headaches, nausea, and some of them just smelled good and we enjoyed that. So we came to the conclusion that while we didn’t think they were a cure-all, we appreciated them for what they did accomplish and will keep using them. Now I am looking into the non MLM brands. 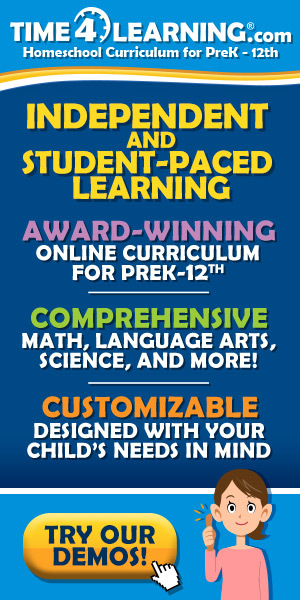 I am appreciating your articles and e-course. Thank you! Thanks for the insights on EO. I have one very big inquietude. When it comes to food grade EO. which are the ones you recommend? I have heard that Do-Terra are the only food grade EO. The term “food grade” is not really applicable to essential oils and is just a marketing thing. 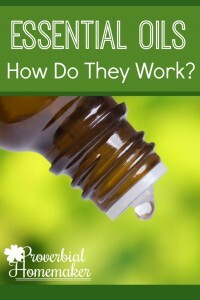 This is something I learned in my research when I started out with essential oils and looked at which company to choose (https://www.proverbialhomemaker.com/choosing-an-essential-oils-company.html) and my conclusions have been verified through aromatherapy certification courses. There are several issues here. First, whether or not an oil is adulterated or not (has ingredients in it other than just the essential oil and possibly a carrier like fractionated coconut oil). When an oil is adulterated, it has components that should not be in the oil and can cause it to be less stable, effective, and safe overall. There are many companies that based on my research are pure, unadulterated oils, including Rocky Mountain Oils, Plant Therapy, doTerra, etc. Second issue: some people and some companies promote internal use of oil such as putting it your drinking water. This is called ingesting or consuming oils. Most experts and aromatherapists advise people to NOT ingest essential oils without being under the direct advice of a doctor or certified aromatherapists. Essential oils are extremely concentrated and should be treated like conventional medicine in terms of care and safety. Even pure, unadulterated, high-quality essential oils can be dangerous when ingested, especially the done so improperly, and is *almost* always unnecessary anyway because of the effective delivery methods of topical use and inhaling.